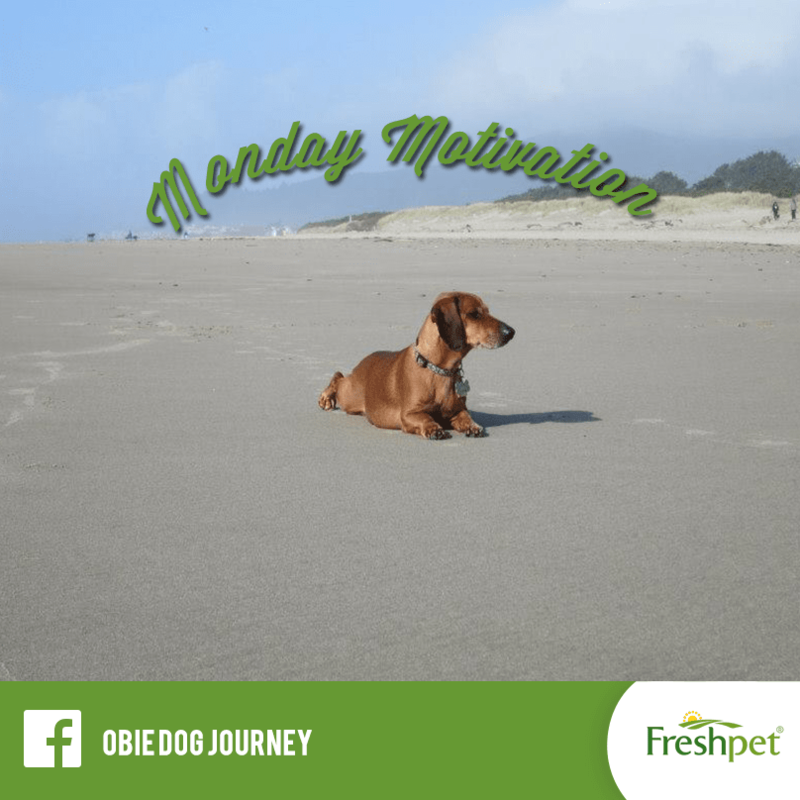 A little while back, we heard the story of Obie, a very cute dachshund that happened to be a bit bigger than average. 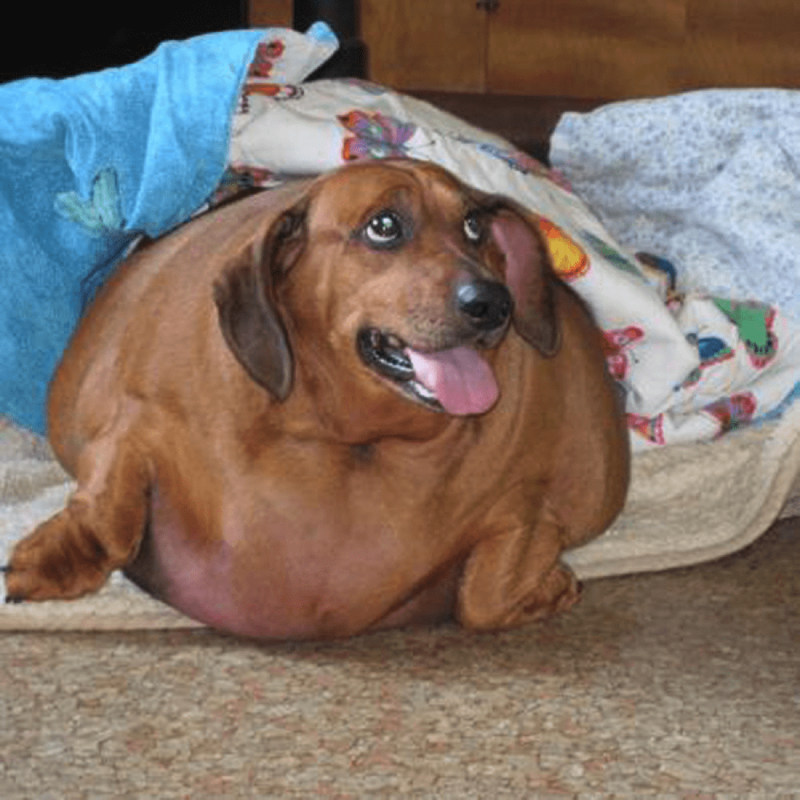 Obie tipped the scales at 71 pounds, over 40 pounds above the average dachshund’s weight. While his abnormal figure led to a career on the talk show scene and Internet fame, many worried (ourselves included!) about Obie’s health. Thankfully, Obie was put into the care of a family that put him on a strict weight-loss regiment that included diet and exercise. In a year and a half, Obie lost a total of 54 pounds. If this were the Biggest Loser, he would have won by a landslide. These days, Obie is a fit 30 pounds and is one active dog. 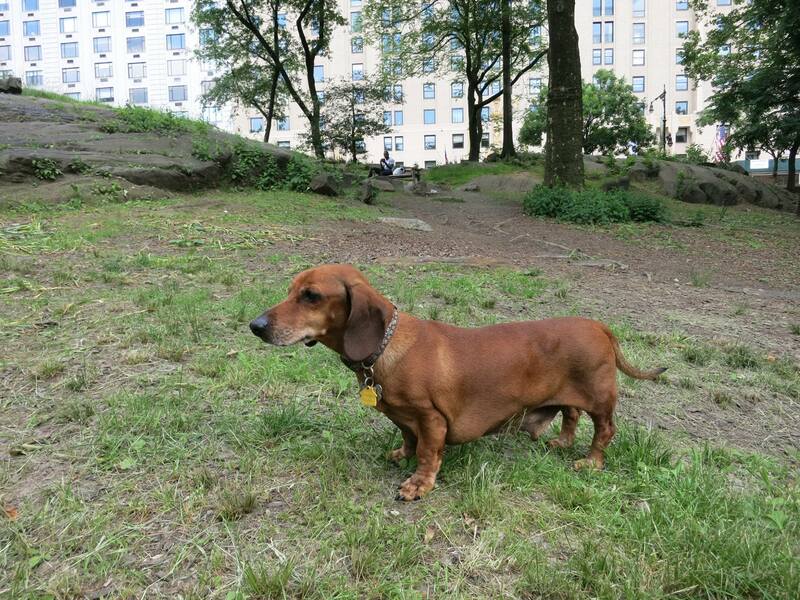 According to an update from our friends at Dogster, Obie loves to go on walks and hikes with his family. And have we mentioned he looks absolutely great? 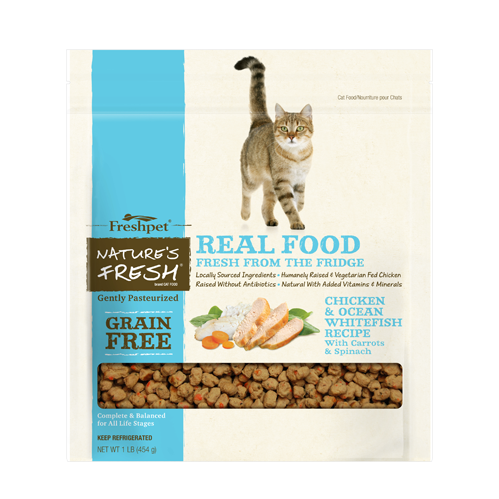 One of the first things to consider when helping your pet avoid weight gain is his or her diet. 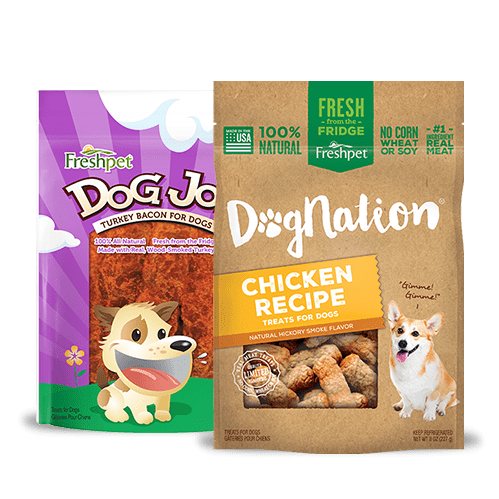 Foods high in carbohydrates, like many dry kibbles or treats, can be difficult for pets to digest and cause excess weight gain. 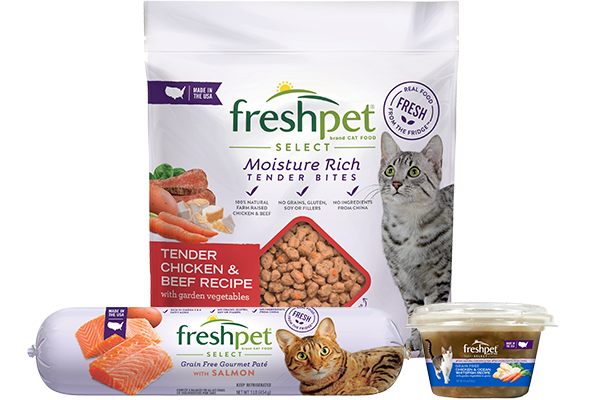 Freshpet recipes are great for weight loss or prevention because they are low in carbs, high in meat content and do not contain simple carbohydrates like corn or white rice. 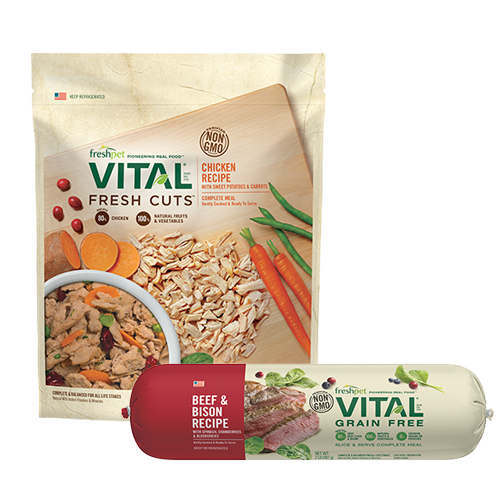 Many of the Vital rolls are grain-free, and Freshpet Select rolls are made with complex carbs like brown rice, which is high in fiber and helps our loved ones feel fuller, longer. 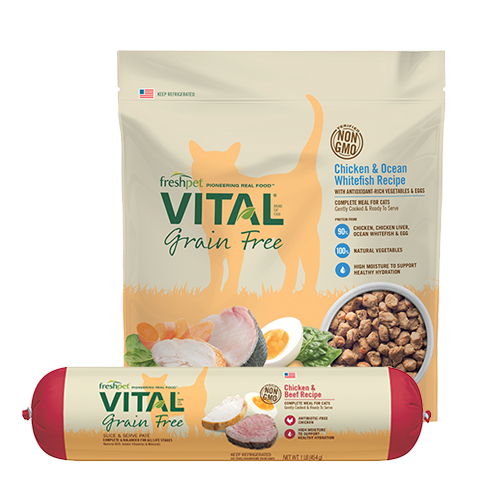 Obesity in our pets is not always due to food content, but rather food quantity. 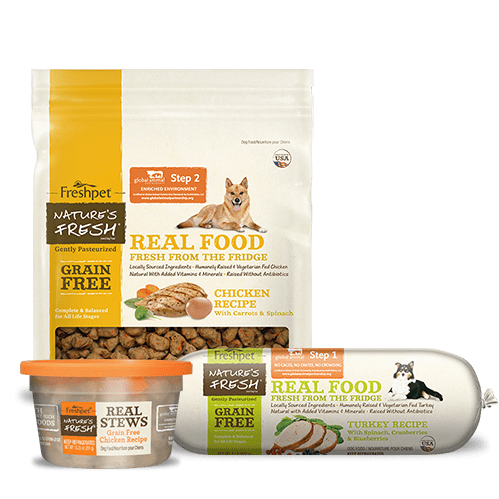 As pet parents, it is our responsibility to effectively exercise portion control when feeding our pups and kitties. 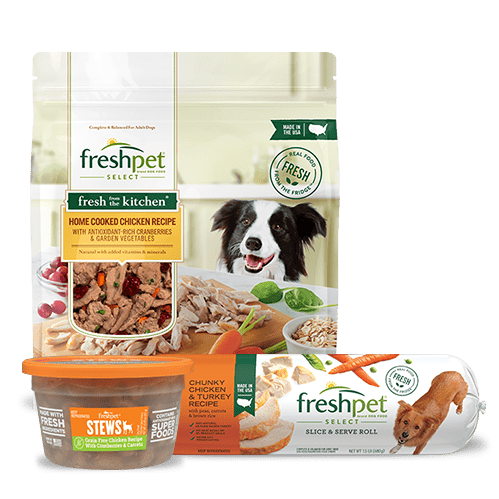 Freshpet Slice and Serve rolls have portion measurements that are easy to use, making it easy to manage portion sizes. We’re so happy and inspired that Obie is doing and feeling great. Make sure to like his fan page on Facebook to get more updates from this fit pup.